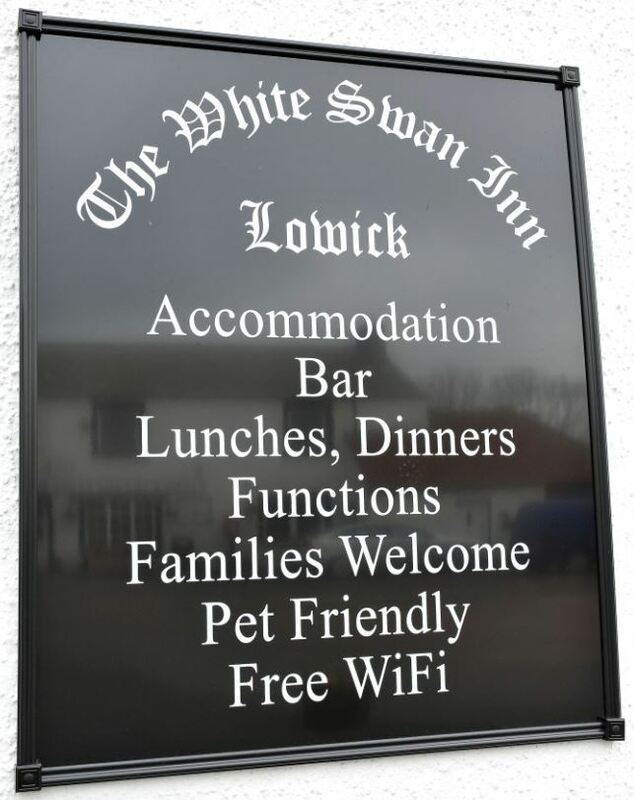 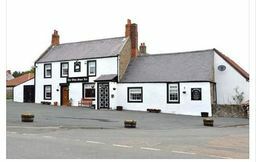 The White Swan Inn is a Friendly, Well Established, 'Old Style Village Pub', situated at the Crossroads in the middle of Lowick Village. 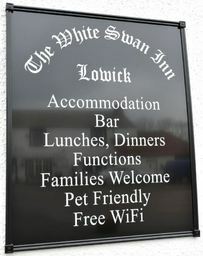 Your Host, Nicola, the new owner of The White Swan, has carried out extensive renovation work throughout the premises. 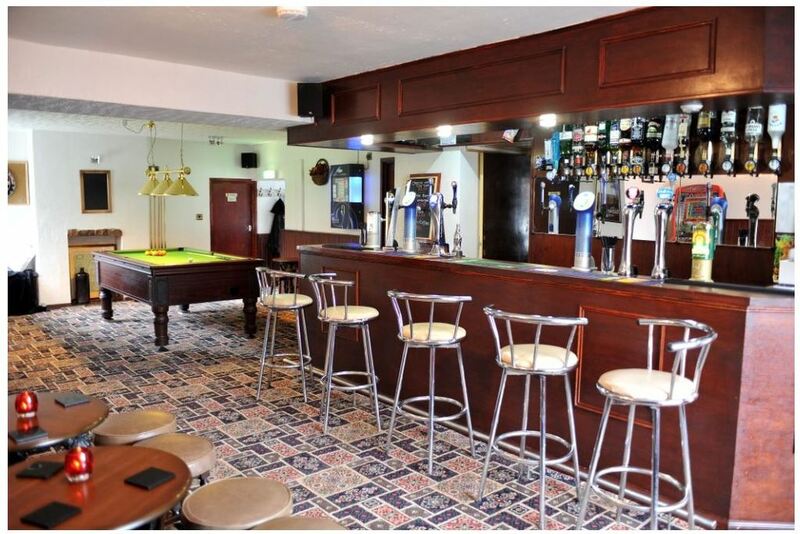 The Bar has a separate area for the Darts and Pool Table and the spacious Dining Room has a comfortable Lounge area. 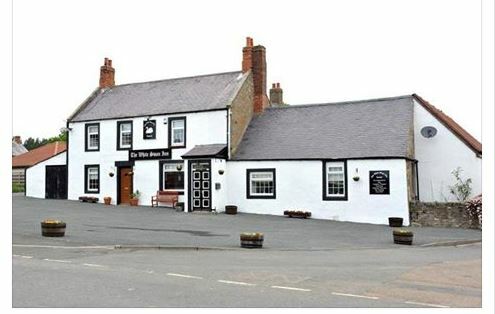 You can now check our availability in real time and book securely online. 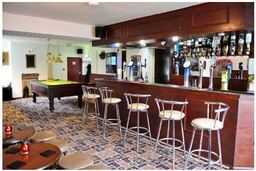 Please click the Book Online button on the home page on our website to view our secure booking pages.